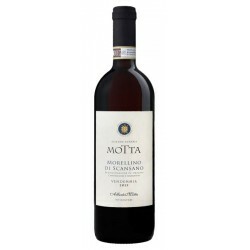 It’s a wine with 100% Sangiovese grapes, full body and good variety of aromas. Enjoy it from soups to roast red meat. To the nose the wine is fruity, with evident cherry and blackberry tones and a pleasant spicy and herbal note. 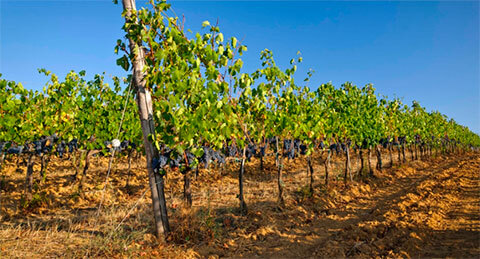 In the mouth it appears fairly dense, with a good body and a balanced acidity, with perceptible, but controlled tannins. Good persistence, equally due to the fruity and spicy olfactory sensations. It closes with a slightly bitterish aftertaste. Serve at 16-18°C in medium glasses. 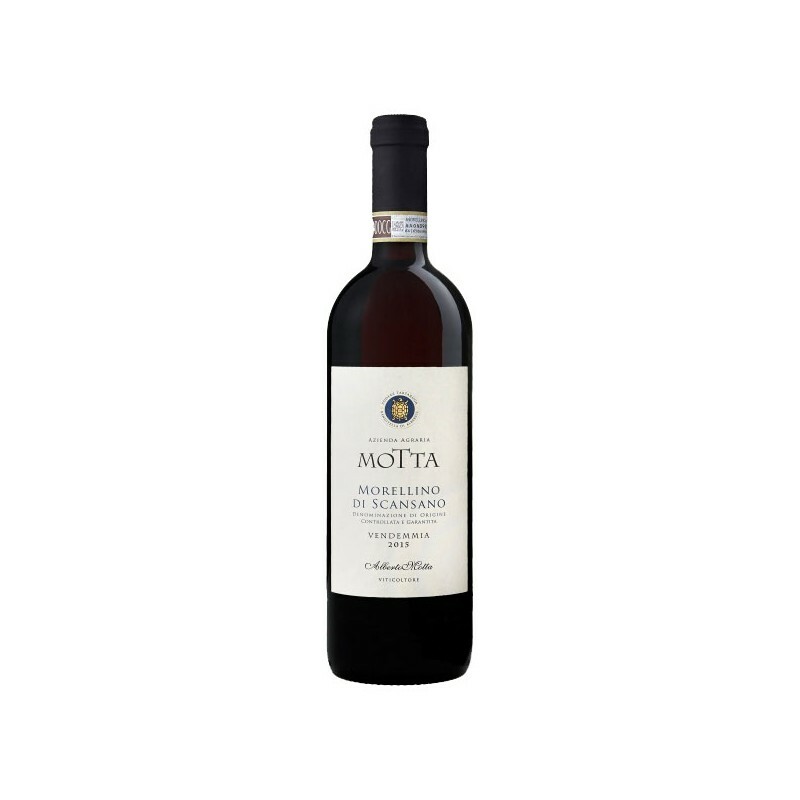 The full body and the good variety of its aromas make this Morellino di Scansano DOCG an excellent match for the typical dishes of the local cuisine. From the rich Tuscan soups to roast red meat, this wine is perfectly matched to pappardelle with wild board ragout, medium-old sheep cheeses and meat dishes in general, provided they are not grilled.